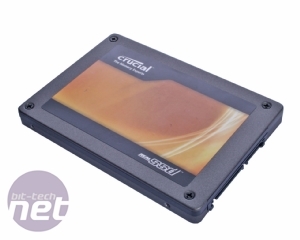 We’ve already looked at both the 256GB and 64GB versions of Crucial’s latest line of SSDs based on the Marvell SATA 6Gbps controller, but we’ve somehow managed to miss the 128GB version until now. While we’ve been fully convinced of the benefit brought by the C300-series’s SATA 6Gbps read performance, the size of the drive has a direct impact on its write speed. This means that the 128GB drive should place somewhere between the super speedy (but super expensive) 256GB model and the more affordable, but slower 64GB model. Despite the different capacity, the C300 128GB is practically identical to both its 64GB and 256GB brethren. 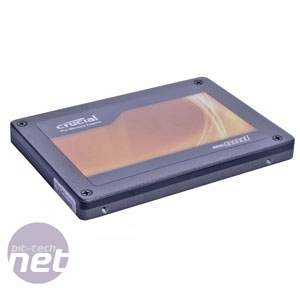 It uses the exact same Marvell 88SS9174 BJP2 drive controller pre-loaded with the latest version 0002 firmware and even the exact same PCB layout; the only difference is the density of the NAND modules used. Whereas the 256GB drive ships with 16, 16GB Micron NAND chips and the 64GB drive with 16, 4GB chips the 128GB ships with, you guessed it, 16, 8GB NAND chips, for a total of 128GB. 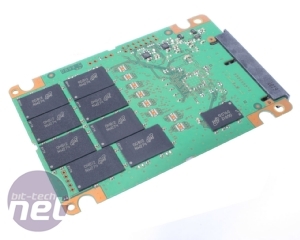 The NAND used is still the same ONFI (Open NAND Flash Interface) 2.1 certified high speed NAND, the C300-series remaining the only consumer drives to use this higher specification NAND. All the drives in the C300-series claim to deliver 355MB/sec sequential read speeds (and from what we’ve seen this is certainly true), but the write speeds differ from model to model. As the C300 128GB is the mid-capacity drive, it’s also the mid performance drive, claiming sequential write speeds of 140MB/sec. This is pretty much on par with the best hard disk drives and while it doesn’t offer the same benefit as the 215MB/sec possible with the 256GB model, the C300 128MB should still outperform a hard drive in the same tasks thanks to its vastly superior access times. 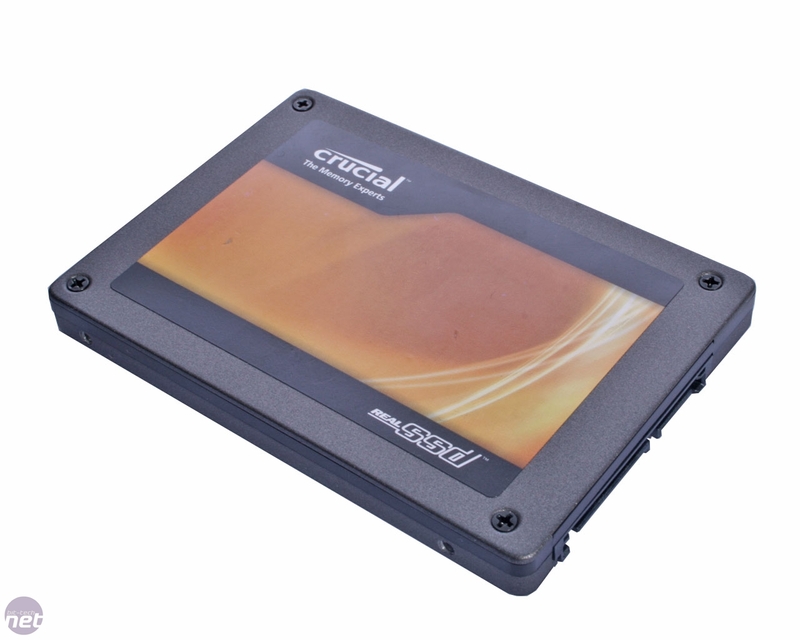 Internally little is different from the other models in the C300-series; only the density of the NAND has changed. Pricing is still the major stumbling block for many looking to get on-board the SSD bandwagon and following price cuts elsewhere in the market the C300 line is looking a little less competitive. 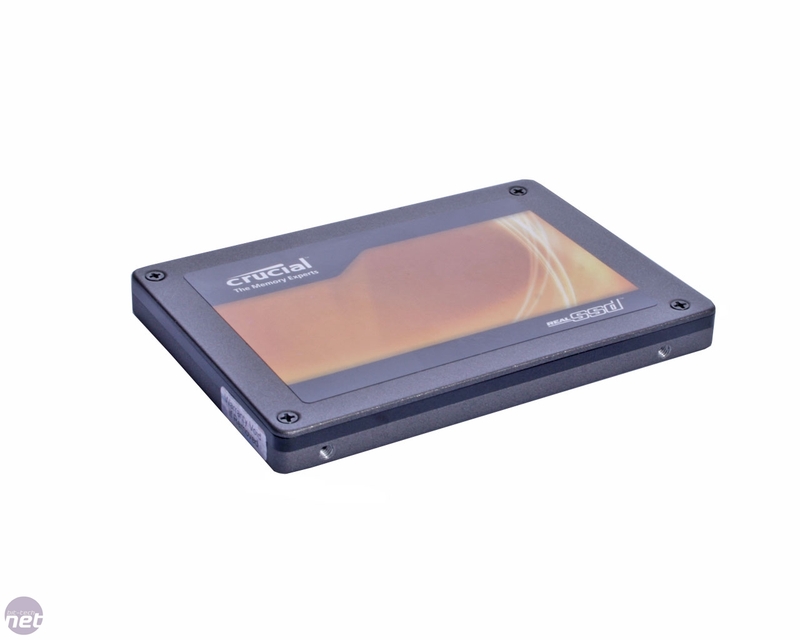 A best price of £214.90 for a formatted capacity of 119.8GB works out at around £1.8/GB. However, Sandforce based drives have received massive price cuts of late, with 120GB (111.69GB formatted capacity) drives such as the Corsair F120 selling for as little as £175, or £1.56/GB. 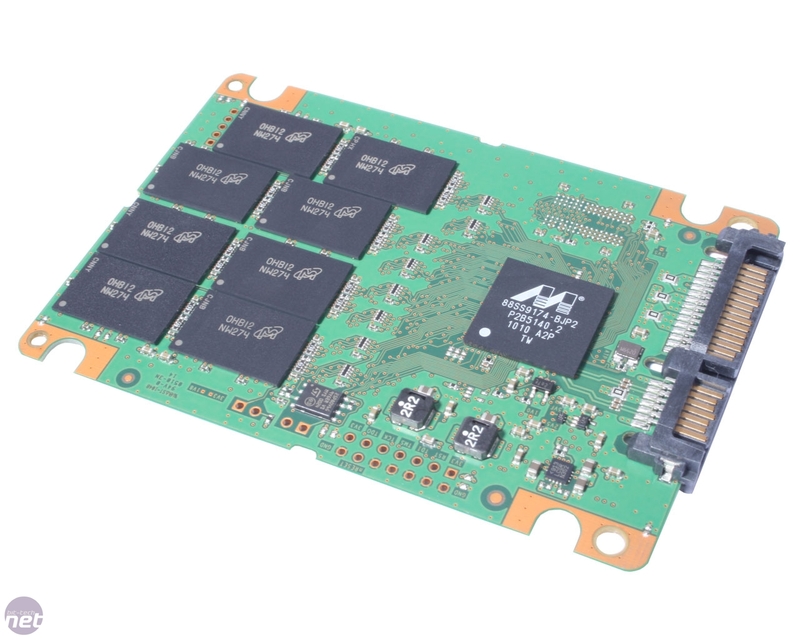 When you take into account that you’ll need a high quality SATA 6Gbps controller from an expansion card such as the Highpoint Rocket 620 to get the best out of the C300, the price goes up a further £40, taking the overall cost to £255 - £74 more than competing 120GB Sandforce SSDs. Does the C300 128GB manage to justify the cost when it comes down to performance?